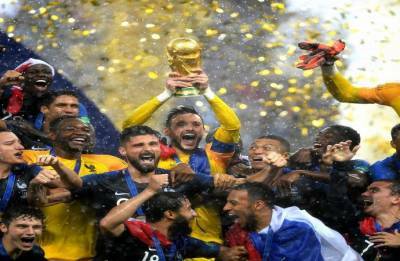 Twitterati go berserk as France become World Champions! 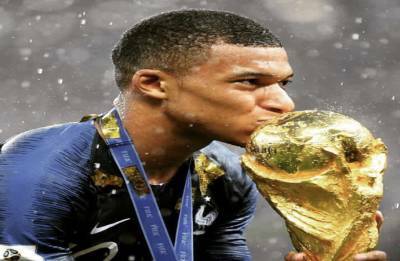 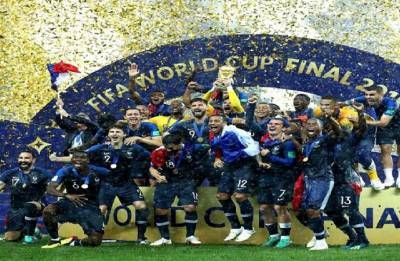 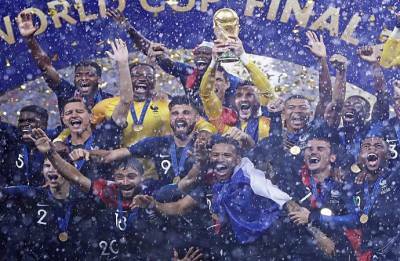 FIFA World Cup 2018: Les Bleus crowned World Champions! 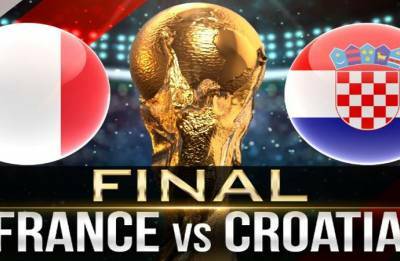 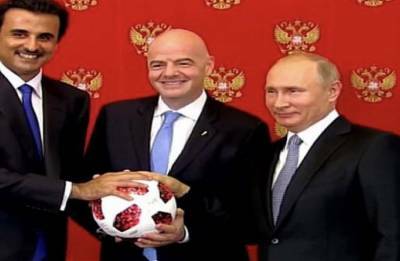 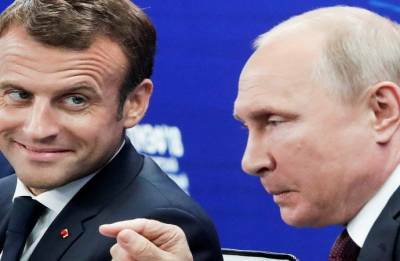 World Cup 2018 Final, France vs Croatia: Countdown to showdown begins! 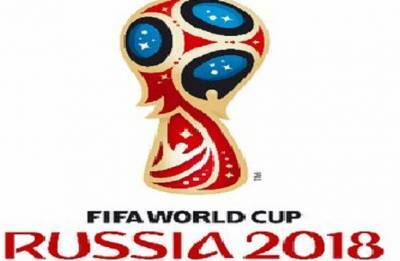 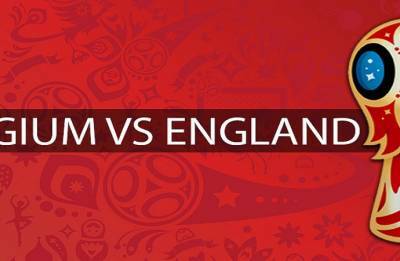 FIFA World Cup Highlights, Belgium vs England: Red Devils win 2-0!